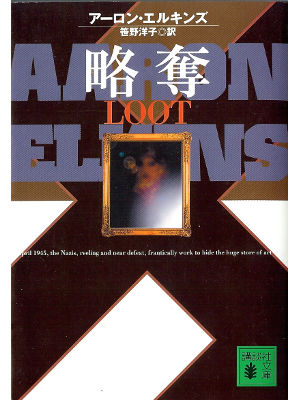 Aaron Elkins [ Loot ] Fiction JPN edit. 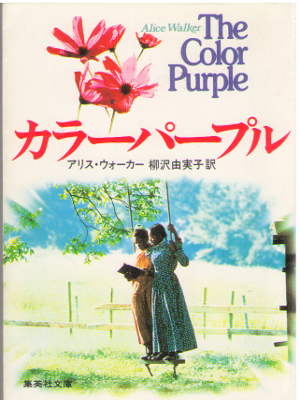 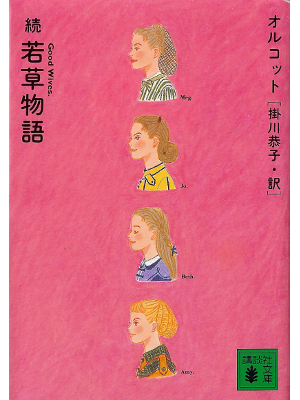 Alcott [ Good Wives ] Fiction JPN edit. 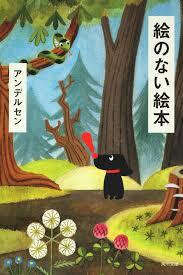 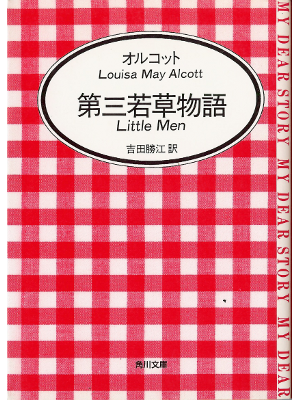 Alcott [ Little Men ] Fiction JPN edit. 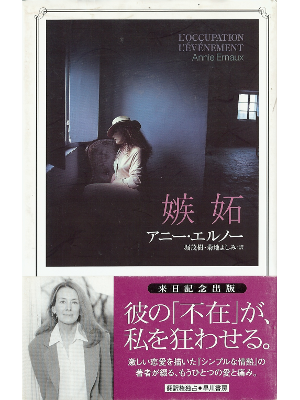 Annie Ernaux [ L'Occupation L'Evenement ] Fiction JPN edit. 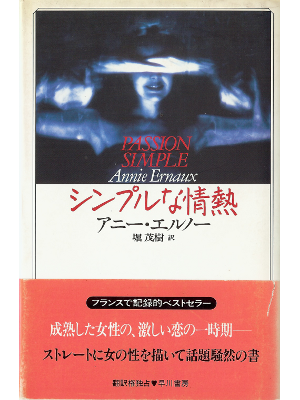 Annie Ernaux [ Passion Simple ] Non Fiction JPN edit. 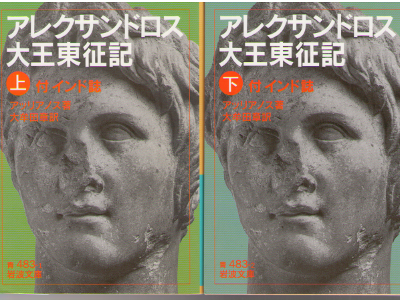 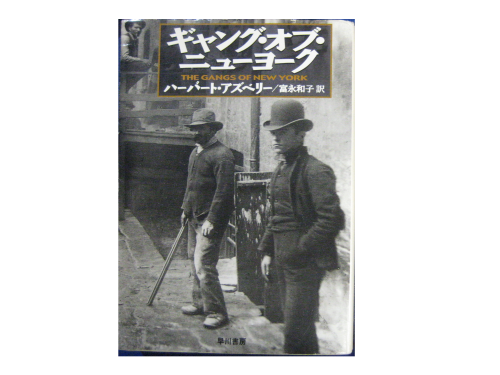 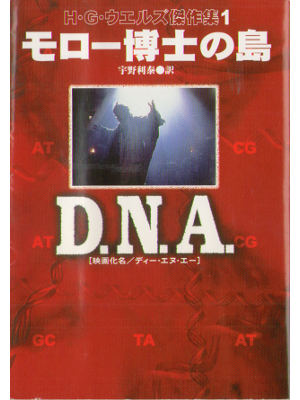 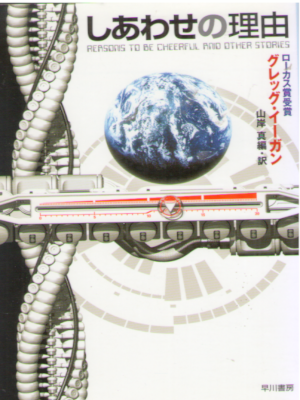 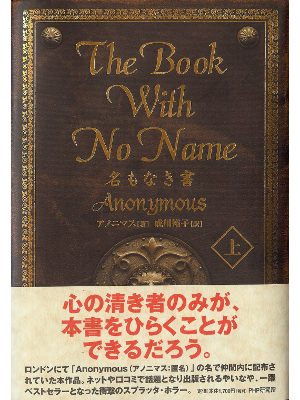 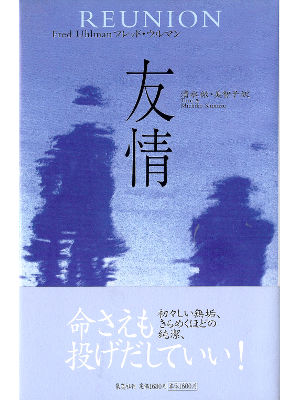 Anonymous [ Book with No Name, The ] Fiction JPN edit. 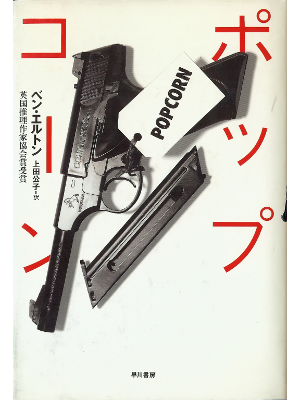 Ben Elton [ Popcorn ] Fiction JPN edit. 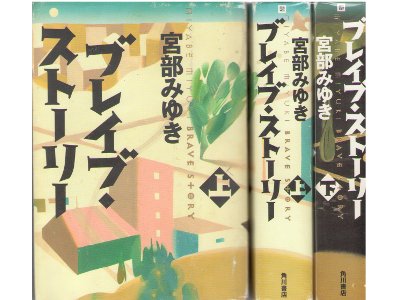 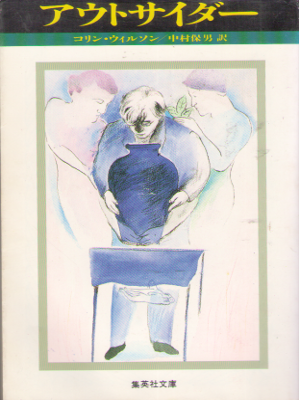 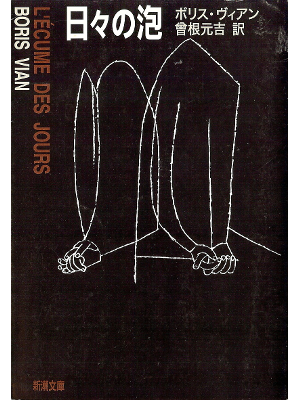 Boris Vian [ L'ecume Des Jours ] Fiction JPN edit. 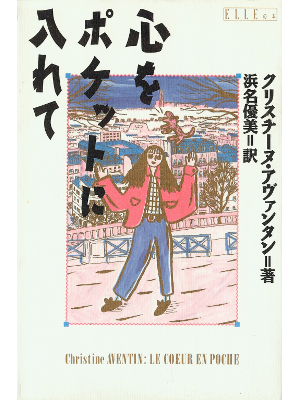 Christine Aventin [ Le Coeur En Poche ] Fiction JPN edit. 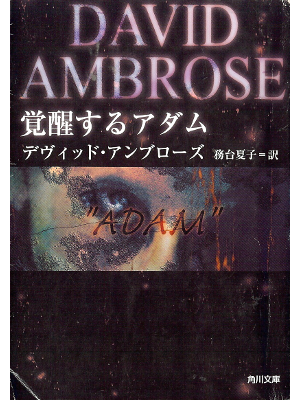 David Ambrose [ ADAM ] Fiction JPN edit. 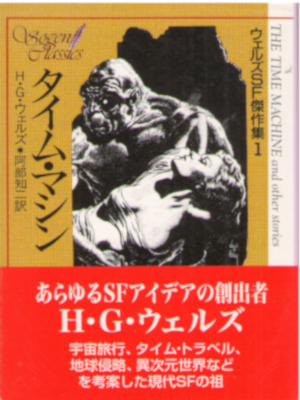 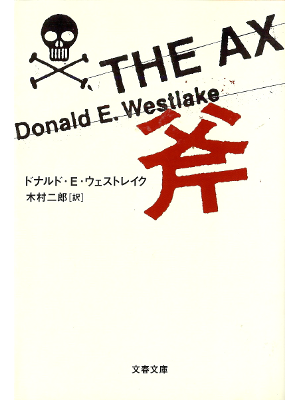 Donald E. Westlake [ Ax, The ] Fiction JPN edit. 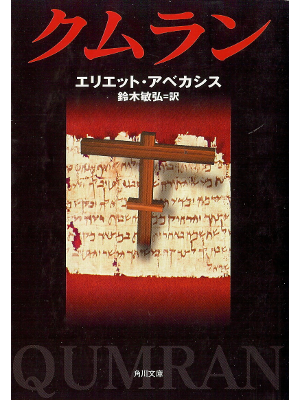 Eliette Abecassis [ Qumran ] Fiction JPN edit. 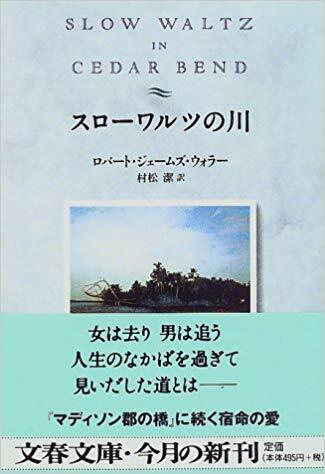 Fred Uhlman [ REUNION ] Fiction JPN edit. 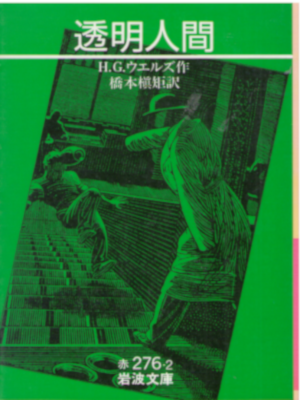 Greg Iles [ Mortal Fear (set) ] Fiction JPN edit.